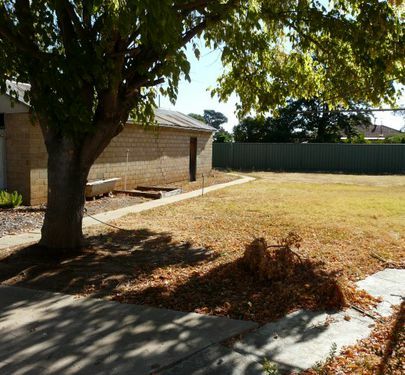 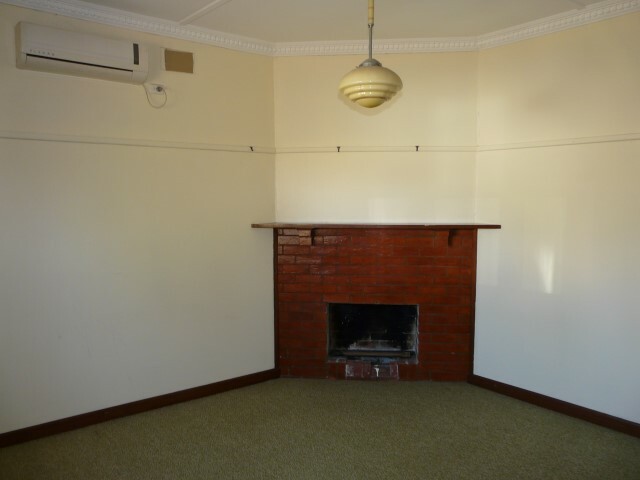 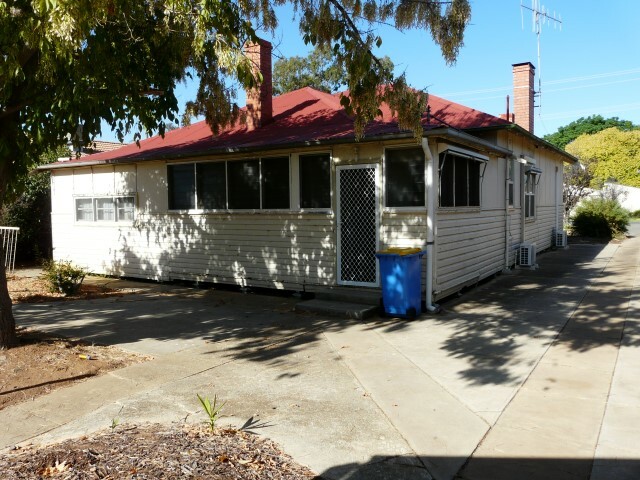 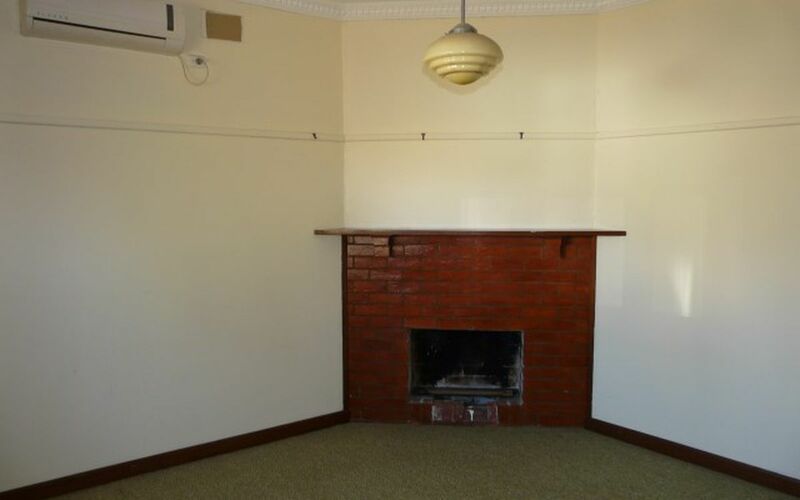 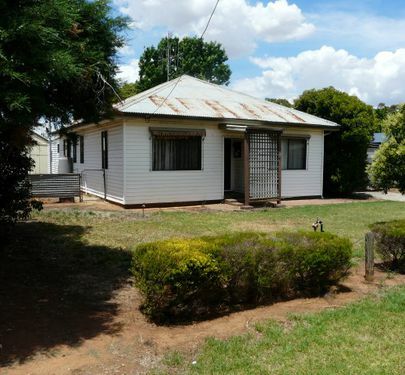 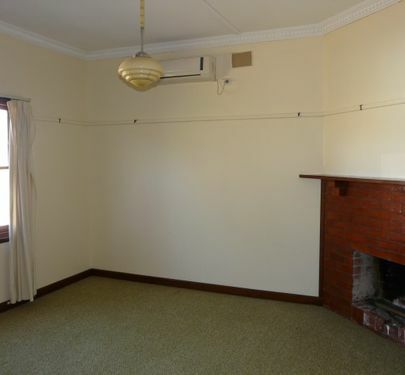 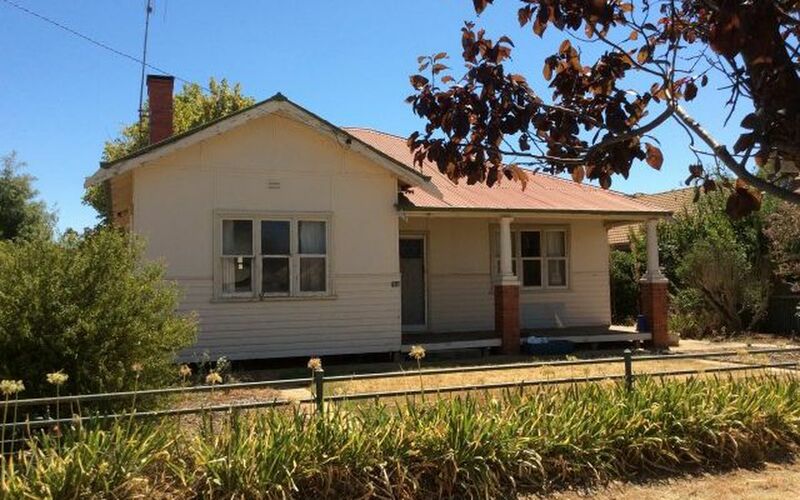 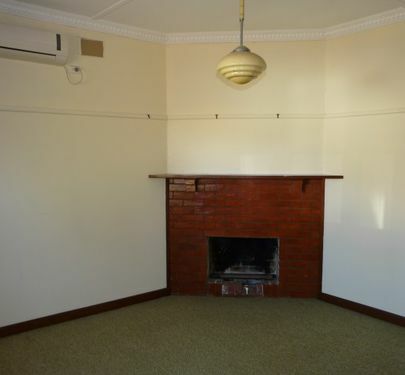 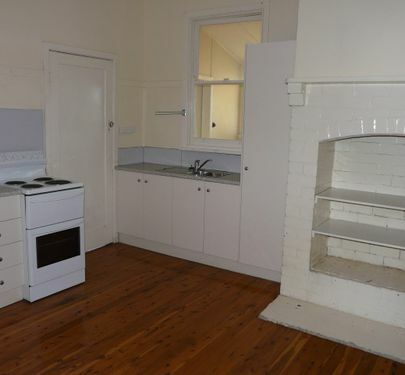 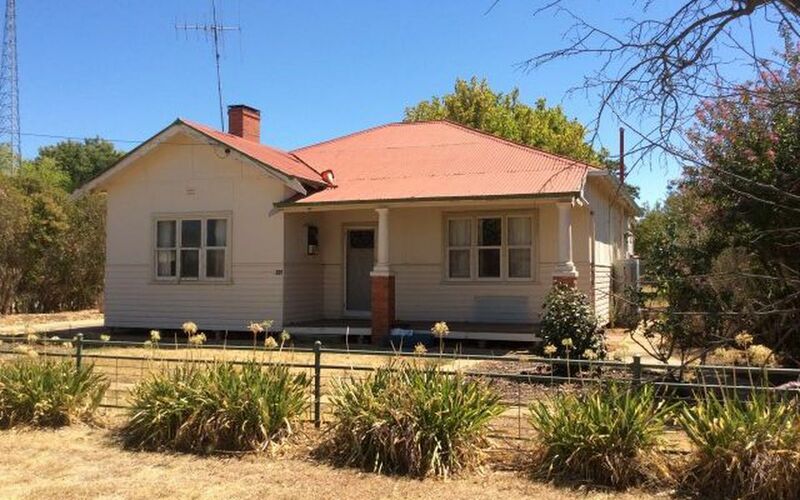 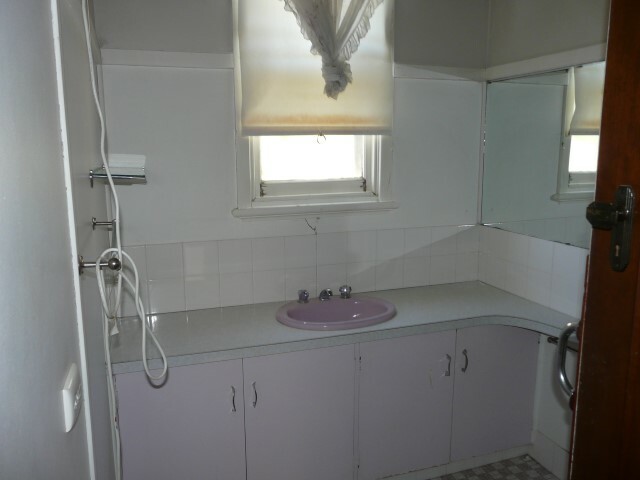 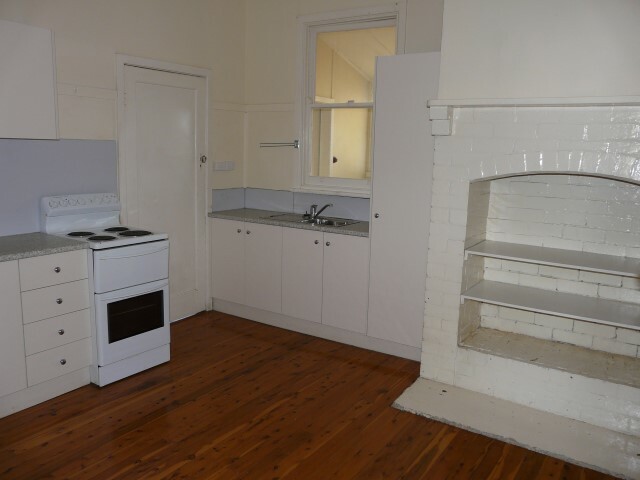 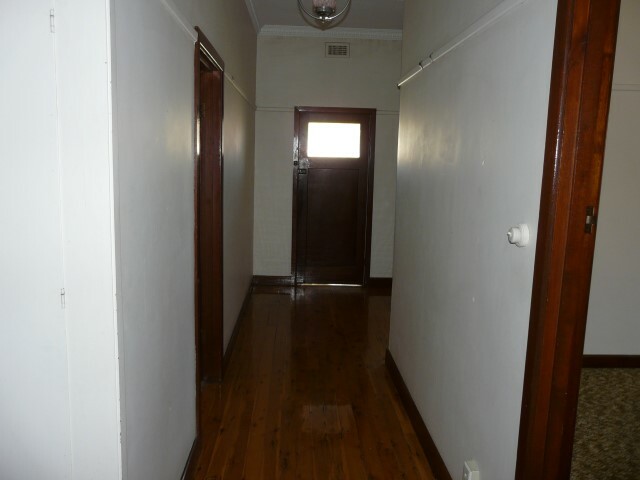 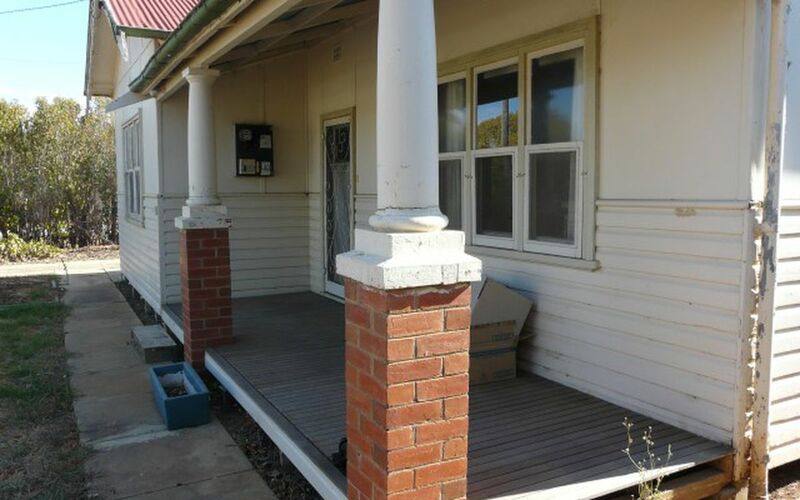 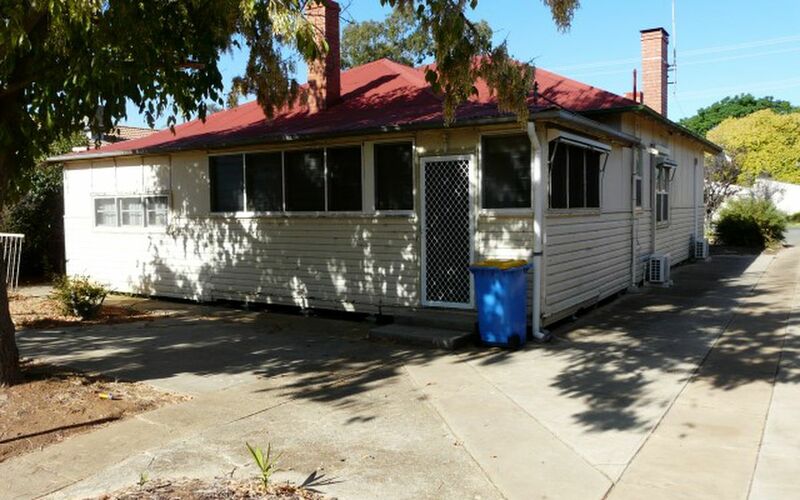 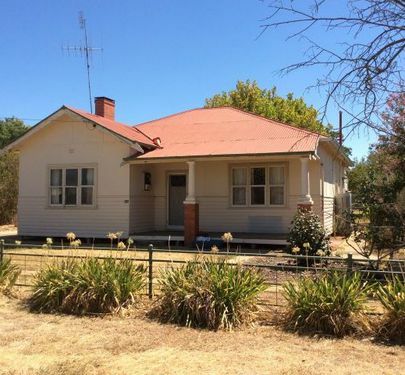 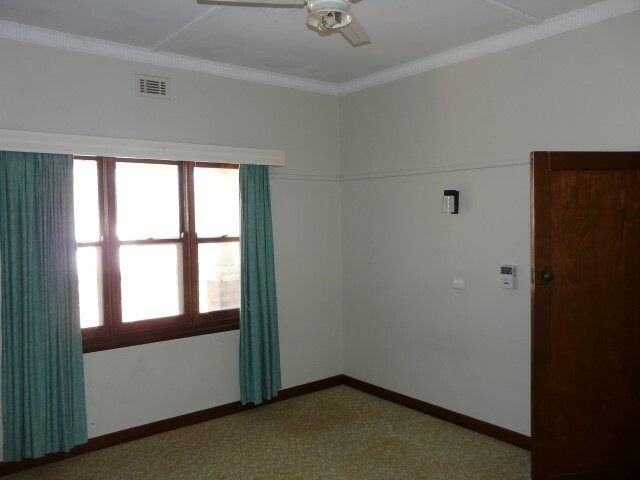 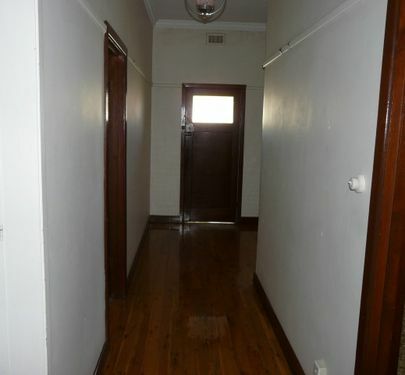 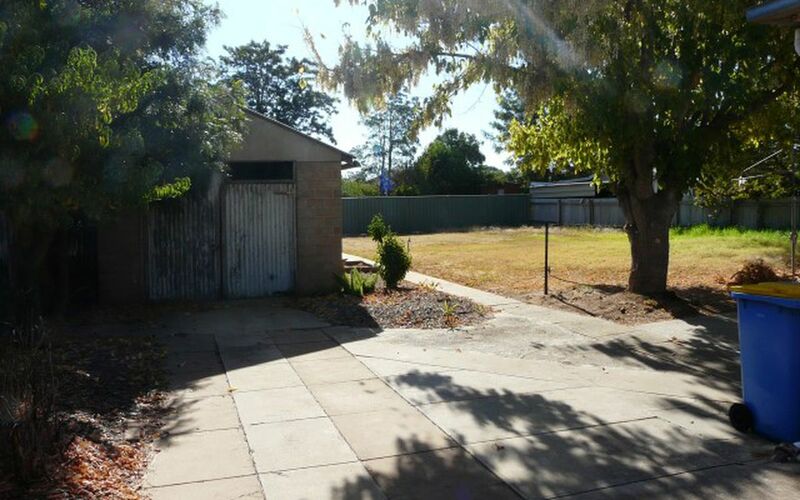 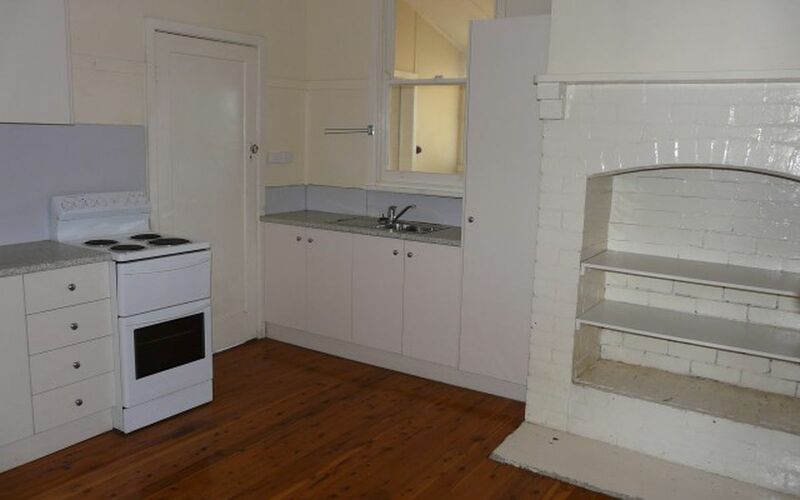 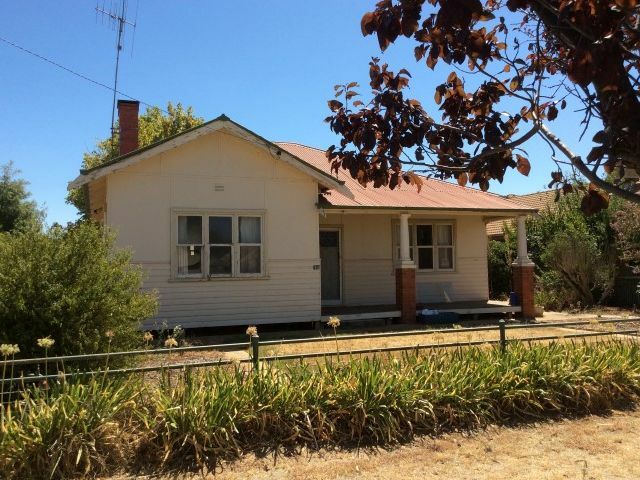 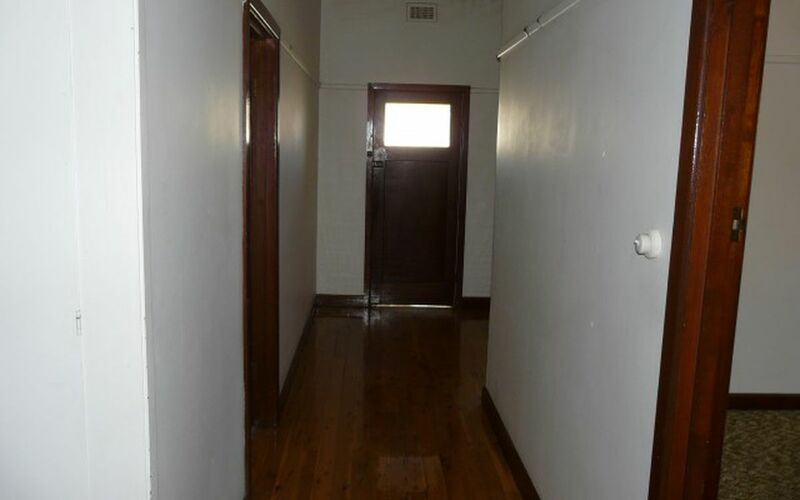 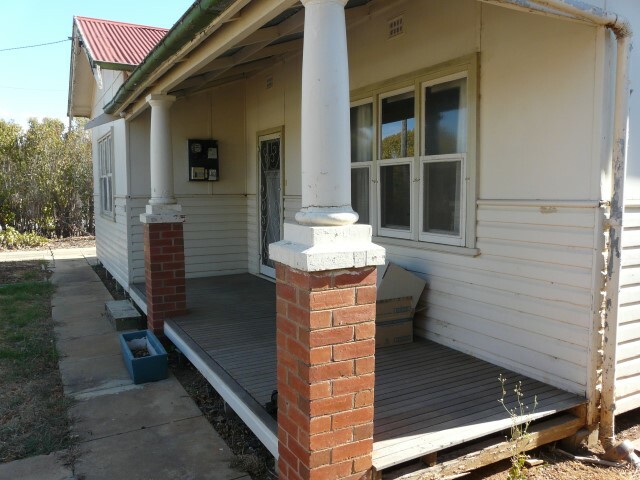 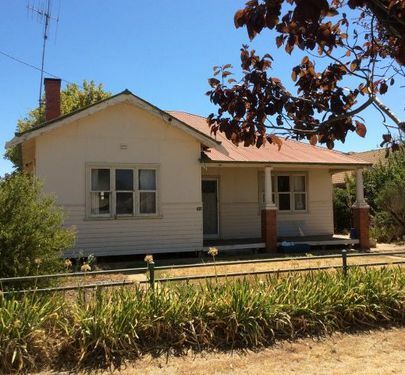 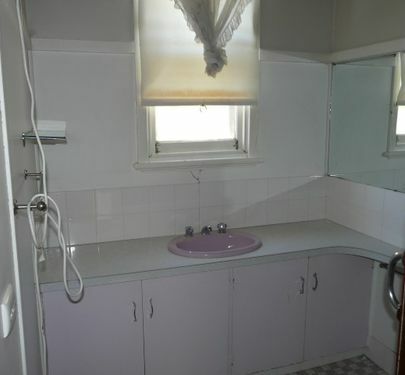 "Calling Investors, 1st Home Buyers and Renovators"
Why pay rent when this could be yours. 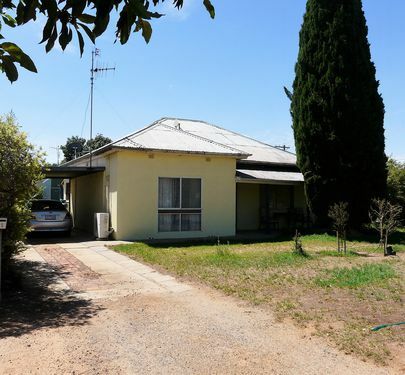 3 Plus bedroom home on a 1012m2 allotment with the charm of ceiling roses, picture railings throughout, an open fire place and a country style kitchen with polished floor boards. 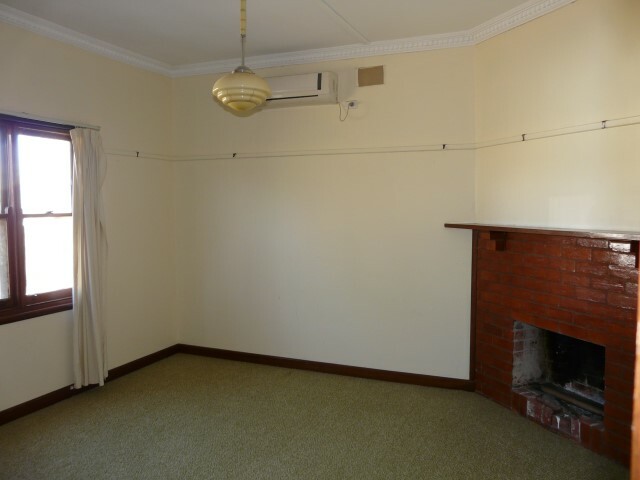 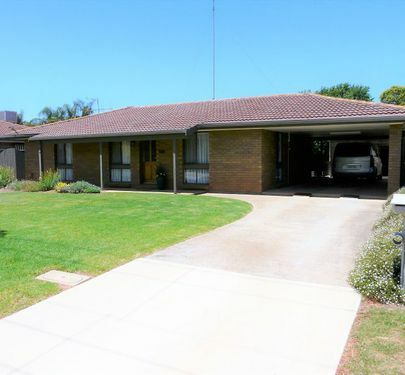 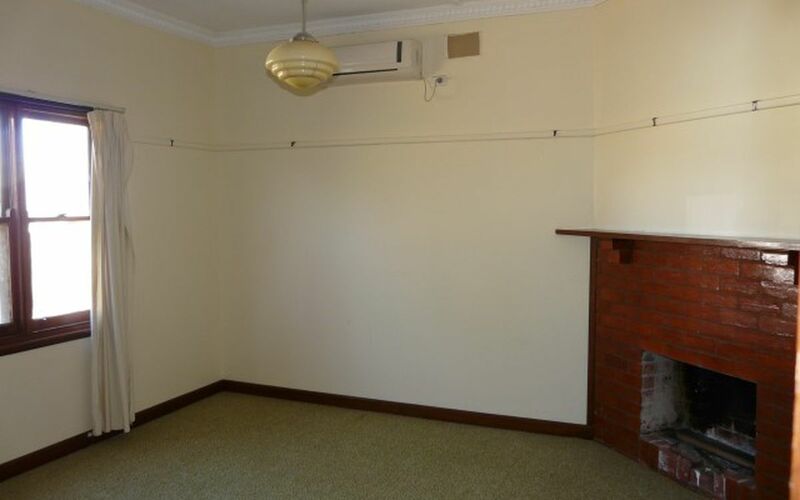 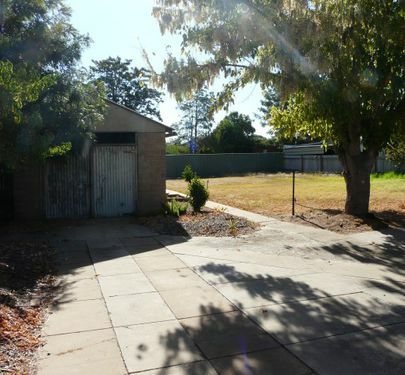 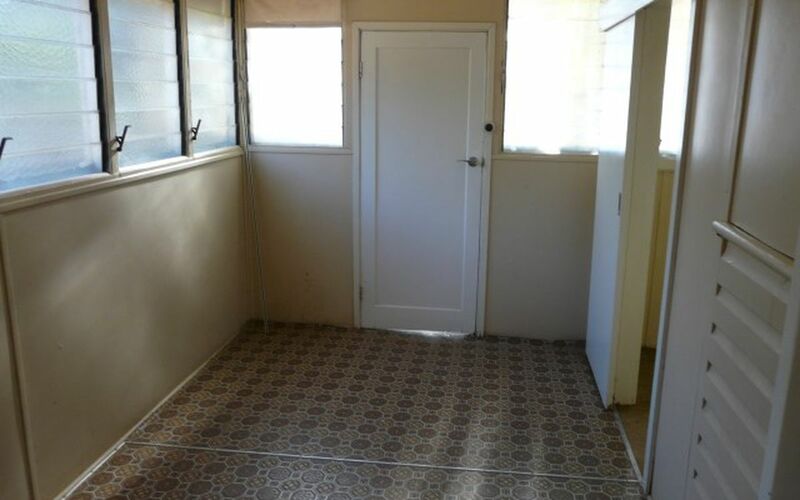 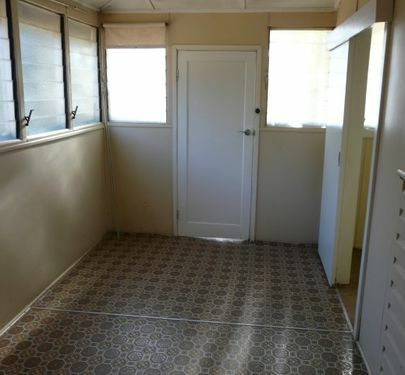 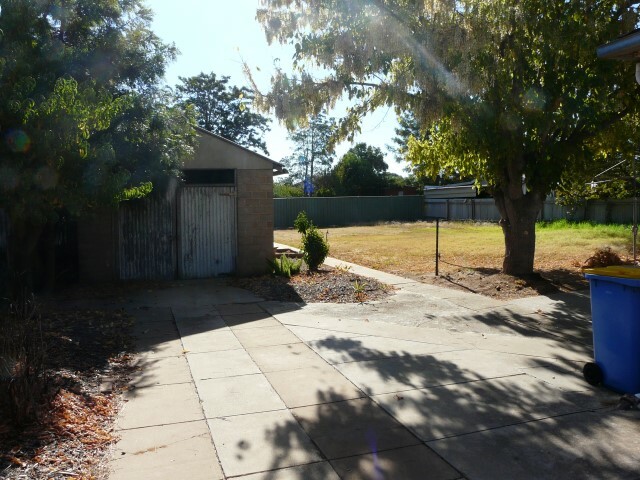 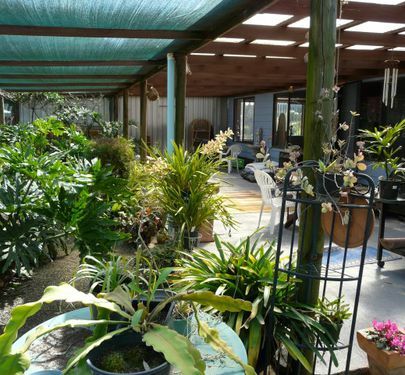 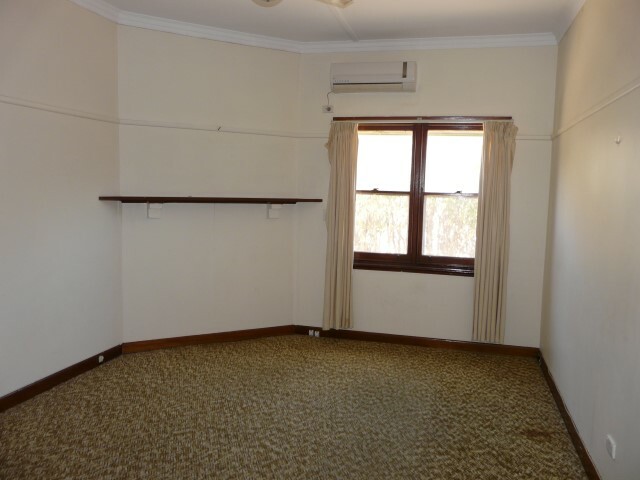 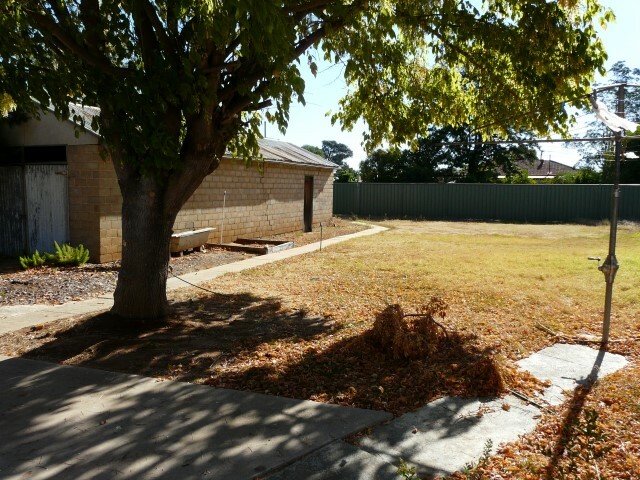 2 Split system air conditioners for that modern comfort, a large yard with rear laneway double gate access, spacious brick shed with rear workshop. 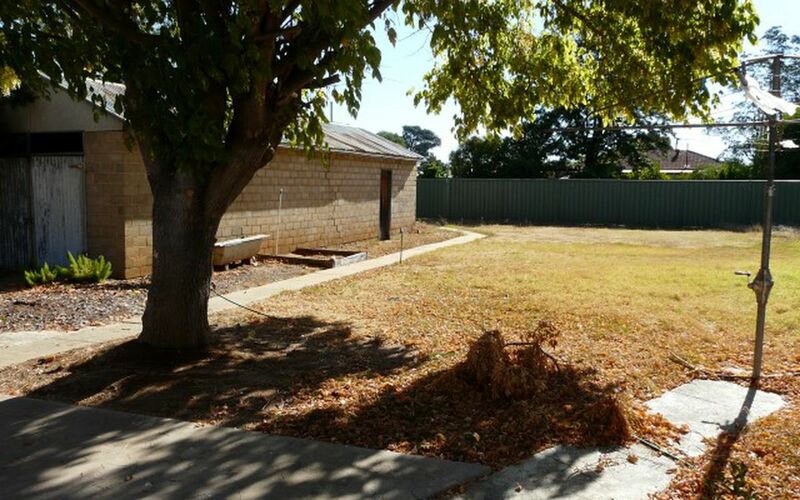 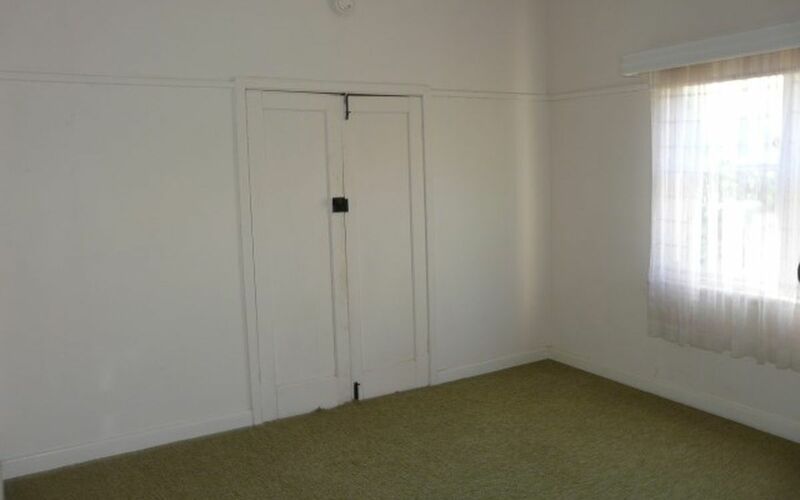 Located a short walk from town, the property has been completely restumped and ready to move in. 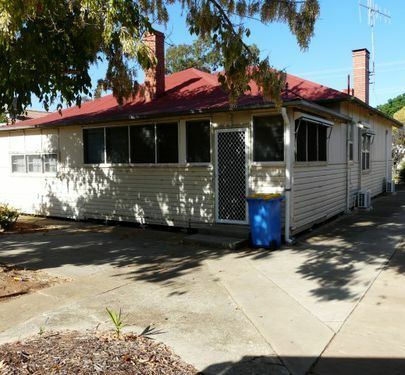 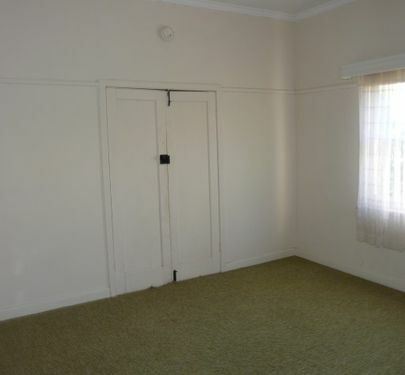 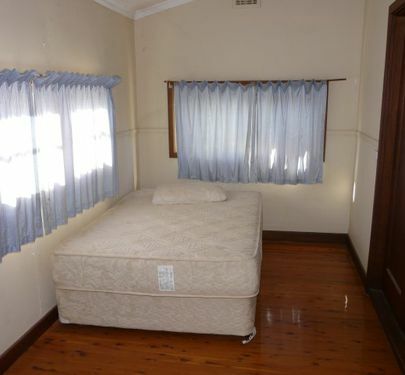 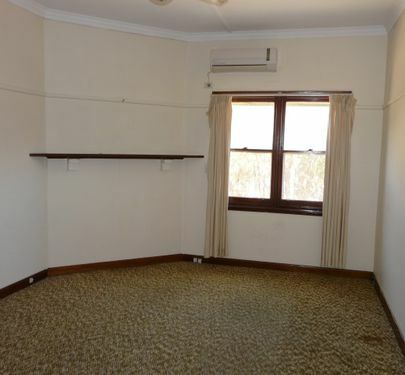 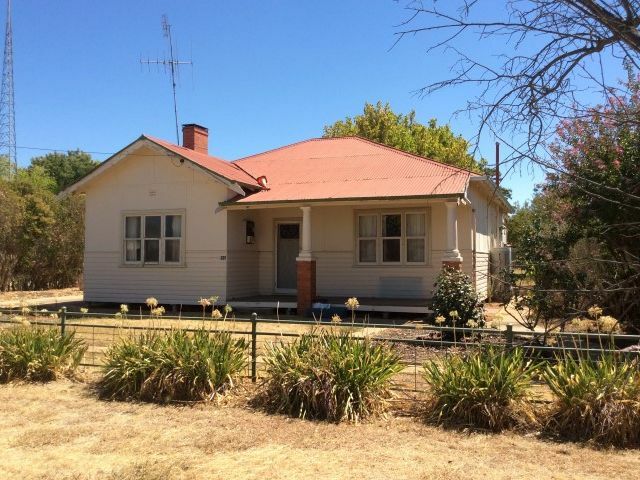 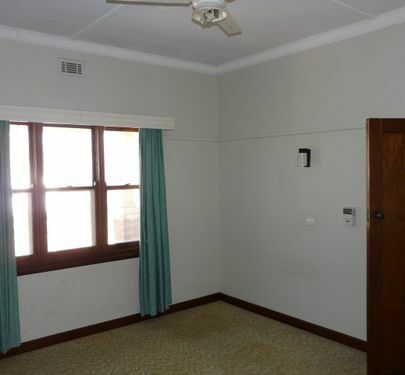 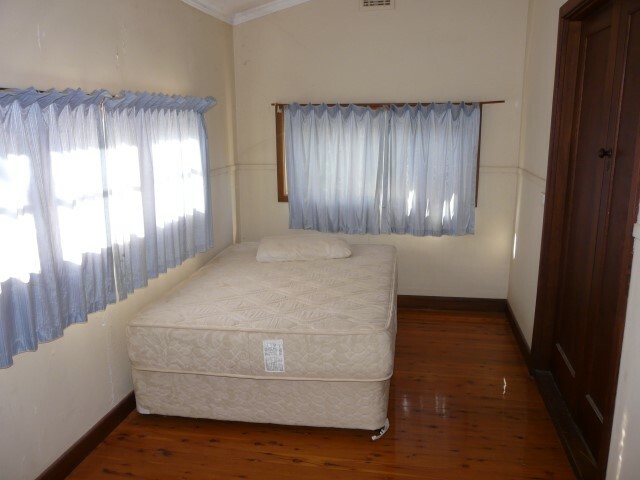 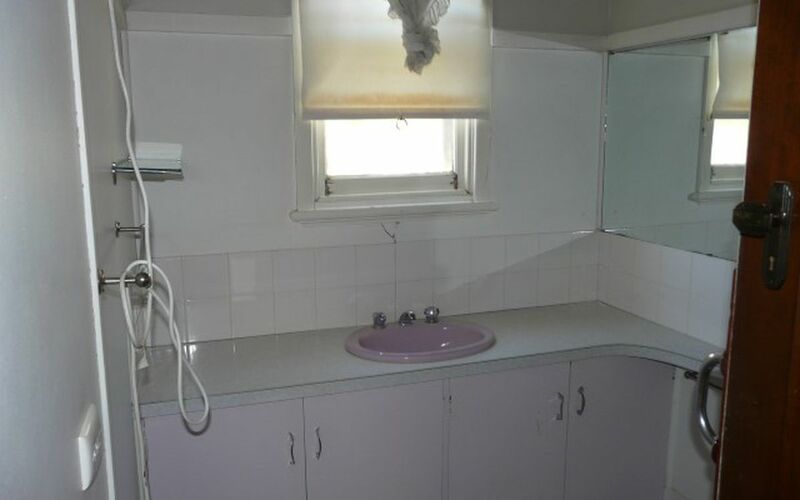 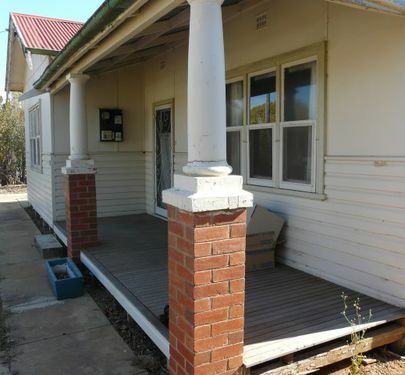 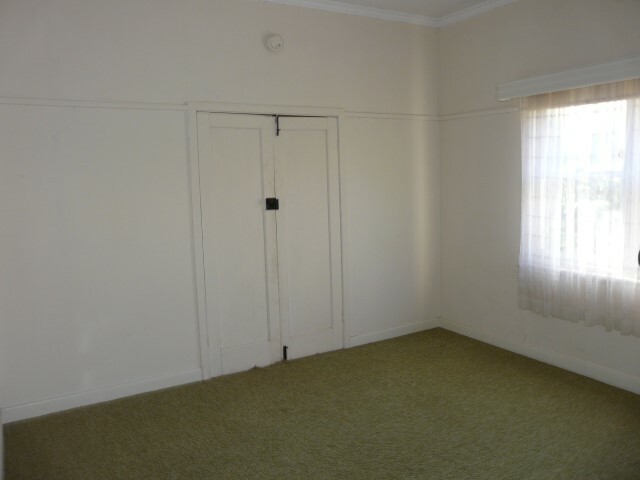 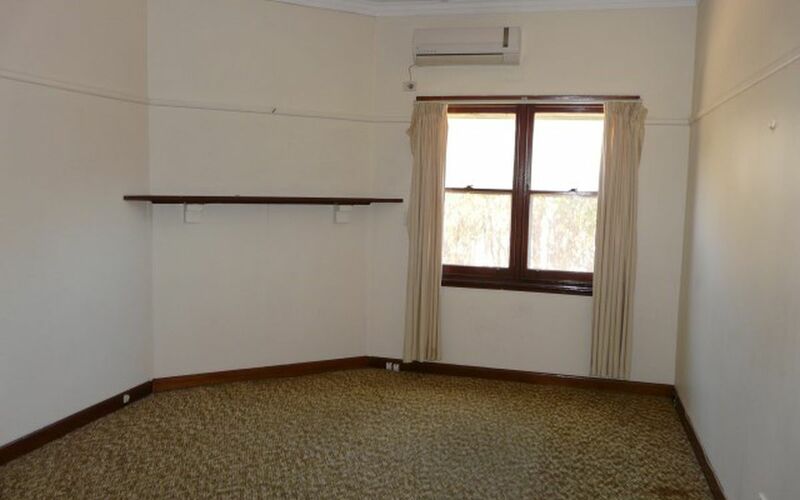 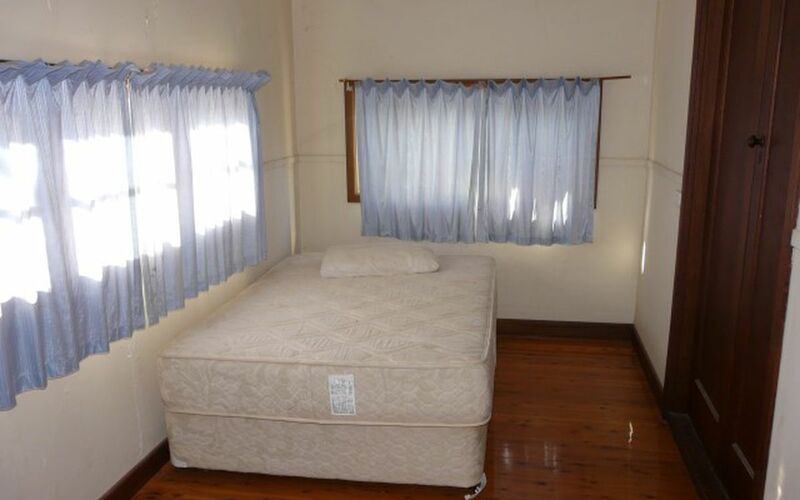 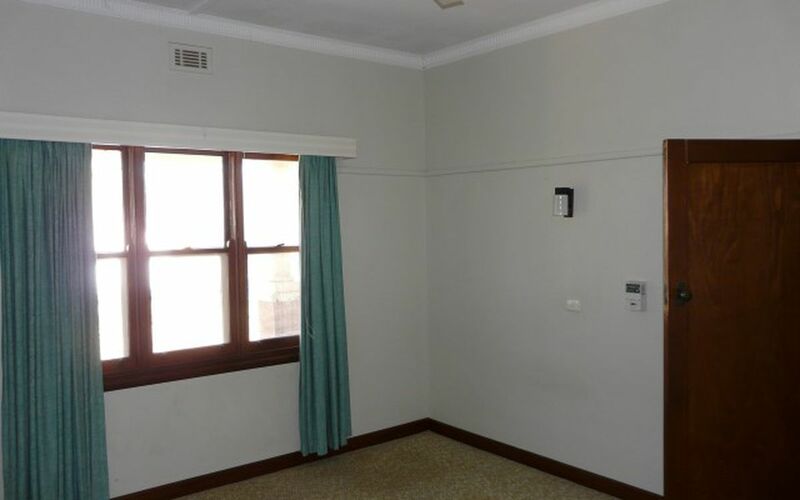 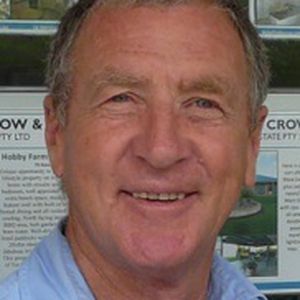 This property is ideal for the first home buyer or indeed the canny investor looking for a good return with limited outgoings. 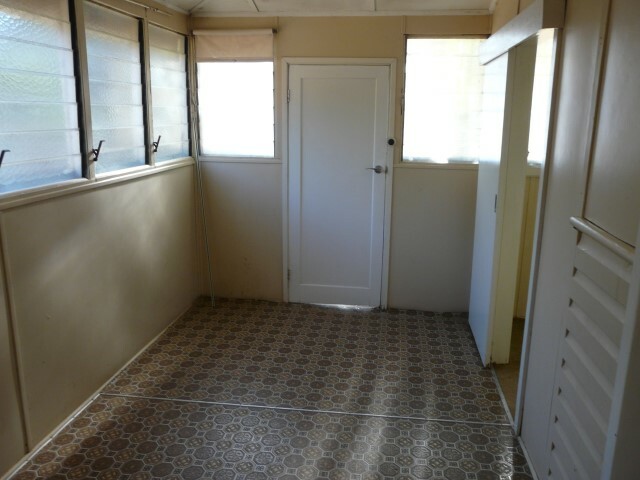 Contact us today for an inspection.